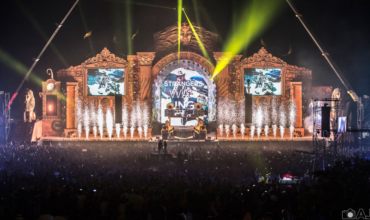 English dance music group consisting of members Jono Grant, Tony McGuinness, and Paavo Siljamäki are all set to return to India to get music fans delirious with joy and dancing with the latest music from their new album We Are All We Need, thanks to Vh1 Supersonic Arcade. 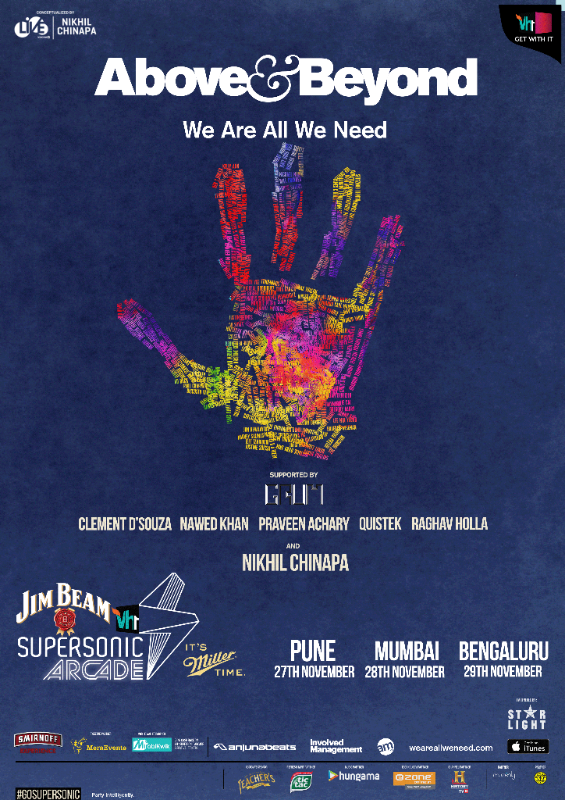 Held as a series of city concert tours in the run up to the main ‘Supersonic’ festival, Vh1 Supersonic Arcade will see renowned London based DJs promote their latest studio album ‘We are all we need’ with electrifying performances on November 27th, 28th& 29th across cities of Pune, Mumbai & Bangalore. With a special ticket launch of 1000 tickets at Rs 1000, fans can grab the opportunity to see their favourite band up close and personal across venues in India. A band first and foremost, Above & Beyond are songwriters as much as they are DJs with ‘real human connection’ being at the heart of all things that define this multitalented trio. From thousands of fans singing their lyrics back at shows around the world, or the millions that tune in for their weekly Group Therapy (ABGT) radio show, the impact that this London-based trio has on their fans is unfathomable. While so many superstar DJs place themselves at the heart of their performance, Above & Beyond’s focus is always on getting closer to their crowd and making them part of the action. 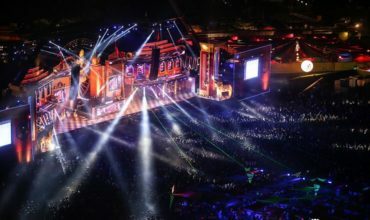 Whether that’s by bringing fans up on stage to press the play button on their CDJs, or communicating with the crowd via visual screens and messages typed out on the spot, the effect is to make everyone in the room feel like they are part of an experience that is at once epic, immersive and interactive. The only dance act in history to win the Essential Mix Of The Year award twice (for their 2004 and 2011 efforts), the London-based trio have played to one million people on the Barra Beach in Rio de Janeiro (New Year’s Eve in 2007), sold out the Hollywood Palladium faster than anyone in history, and even had their track “Buzz” chosen to soundtrack the launch of Richard Branson’s Virgin Galactic SpaceShipTwo in the Mojave desert. As these landmarks rack up, the non-stop pulse of their global touring keeps them connected to their growing international fan base. 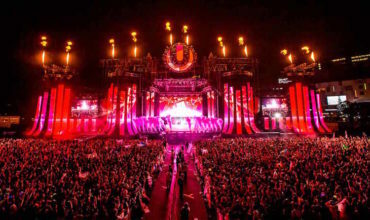 Conceptualized by LIVE Viacom18 and Nikhil Chinapa as an extension to one of India’s superior EDM festival, Vh1 Supersonic Arcade will widen the reach of the property, thereby allowing more people to experience the craze and excitement in their home town with performances by the top domestic and International DJs. Hey Buddy!, I found this information for you: "Vh1 Supersonic goes ‘Above & Beyond’ this November". 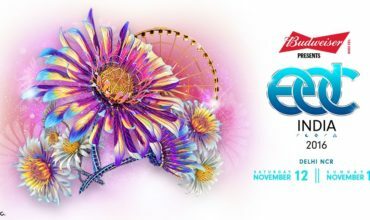 Here is the website link: https://themusicessentials.com/tour/vh1-supersonic-goes-above-beyond-this-november/. Thank you.